When it comes to movies, the common opinion is that sequels are never as good as the original. When it comes to technology and innovation however, many believe it is better to wait for the second generation. 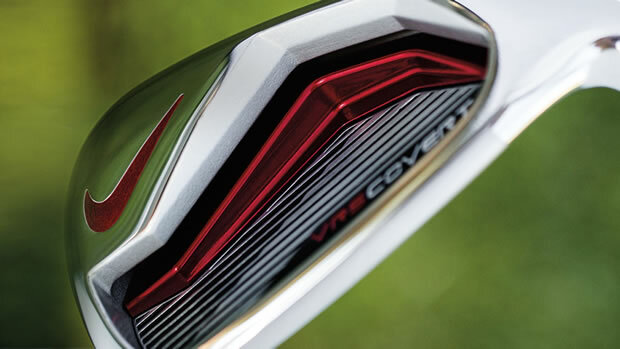 If you listen to folks at Nike Golf, that is the idea behind their new VRS Covert 2.0 irons. “If it’s good enough, then we must make it better.” Those were the words of Cindy Davis, President of Nike Golf, and that is the approach for the entire VRS Covert 2.0 range. The Nike Covert 2.0 cavity-back irons are built to make it easier to hit the ball further and higher, thanks to several key improvements. First is the centre of gravity, a key aspect of any club, but especially important in a game-improvement iron. Nike have moved the CG lower and closer to the toe. By redistributing some of weight in the back of the clubhead, the VRS Covert 2.0 now has a CG designed to get the ball higher and make the club more stable. 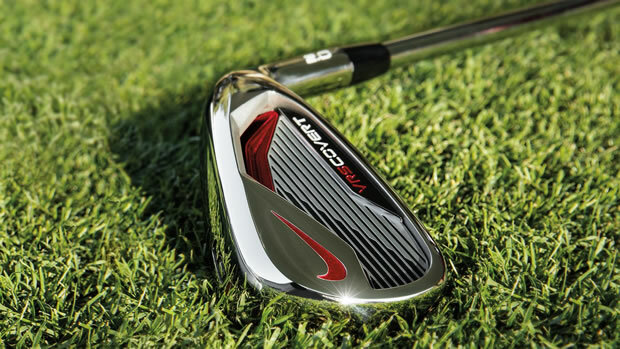 The cavity in the back of the clubhead is the largest Nike have ever put into an iron. By adding more material away from the face, the R&D team are able to produce a larger face that maximises the trampoline effect which produces faster ball speed and more distance. The larger cavity moves more metal to the perimeter of the clubhead and allows for a larger face, amplifying the ‘trampoline effect’ and producing more ball speed at impact. The now-larger, proprietary NexCOR face features variable thickness technology which further increases ball speed, resulting in more distance. 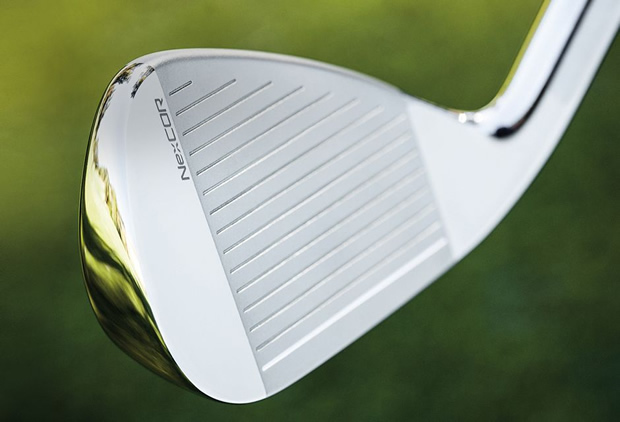 That bevel design is featured across the leading edge of the face. By adding more bevel to the portion of the club that impacts the ground it creates more effective bounce, meaning the club will glide through the turf better, especially in softer conditions. Depending on your swing speed and characteristics, Nike have two options for shafts. The VRS Covert 2.0 irons are available in either the Dynalite 105 steel shaft or the Mitsubishi Kuro Kage graphite shaft, the same shaft found in Nike's VRS Covert 2.0 range of woods. Both are finished with Golf Pride's eye-catching 2G wrap grips. 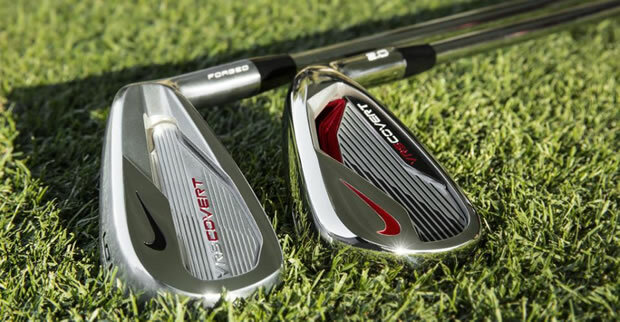 If you are a mid or high handicap player, but prefer a little softer feel and more workability, check out the Nike VRS Covert Forged irons which are also part of the 2014 range. New looks, new cavity design but what about the new performance?